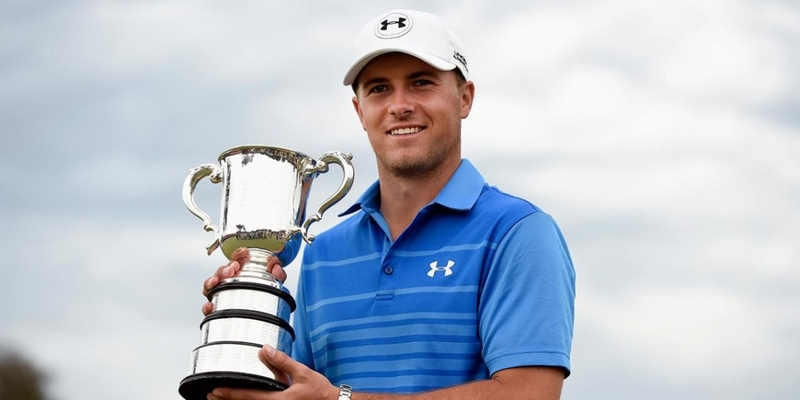 For those of you who don’t know, Jordan Speith, is an American professional golfer on the PGA Tour and former world number one in the Official World Golf Ranking. He is a three-time major winner and the 2015 FedEx Cup champion. Assisted by Dr Troy Van Biezen of Chirosport in Dallas, Jordan used the Evolt 360 technology to not only assess muscular balance but also hydration status, body fat percentage and skeletal muscle mass. The immediate feedback provided by the Evolt 360 allows high level athletes such as Jordan, the ability to assess their body composition with the assistance of their coaching staff to validate and assess their training and nutrition applications.